google classroom | Edtech, Go! Last week, Google classroom finally released a mobile app (iOS and Android) for their recent learning and classroom management app. This makes assigning homework and submitting requirements on the go! Download the app from AppStore and PlayStore. I strongly suggest that you couple the Classroom app with the other Google Apps such as Google Docs, Slides, Sheets, and most importantly, Google Drive. Moreover, they also added more features to Google classroom: Share from other apps and Turning in photos or videos (any document) from the mobile device, archiving classes (for teachers), and an “Assignment” tab for easier viewing of homework done or not (for student’s only). After using the Google Classroom, in my school’s Grade 6 batch, I really have fallen in love with the new app from Google. Learning how to use is really easy, but I am taking this opportunity to share sites that gives tutorials and support about Google Classroom. An interesting note on my student’s feedback here. A summary follows. 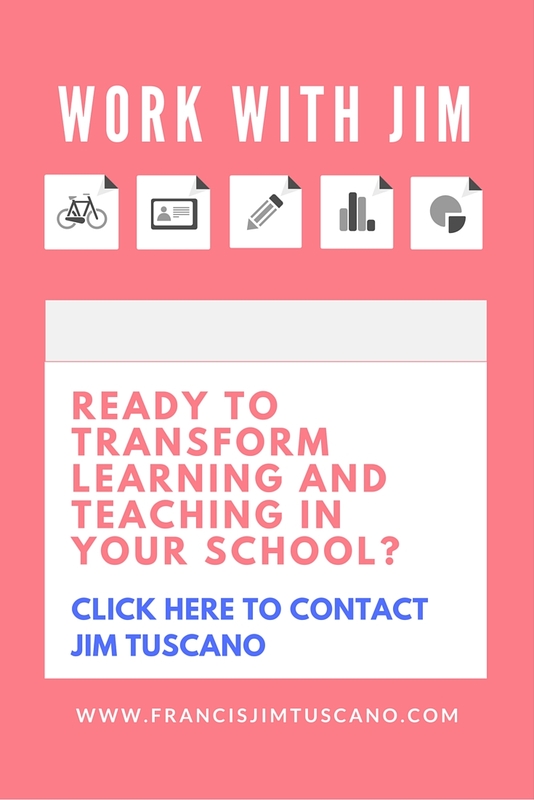 Going Google Classroom by Francis Jim Tuscano is licensed under a Creative Commons Attribution-NonCommercial-NoDerivatives 4.0 International License.